I have had the great pleasure of playing this historic festival several times. Three times as a college player and twice as a professional. Click a date for the festival details. 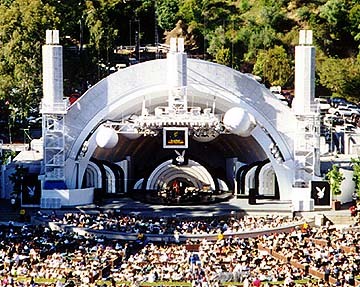 Some of the best times I have had were here at the bowl. This festival is filled with great music and great people. It is always a blast. Check it out.